The NFL Tight End position is changing how the game is played, and the importance for defenses to have athletic linebackers and large defensive backs. 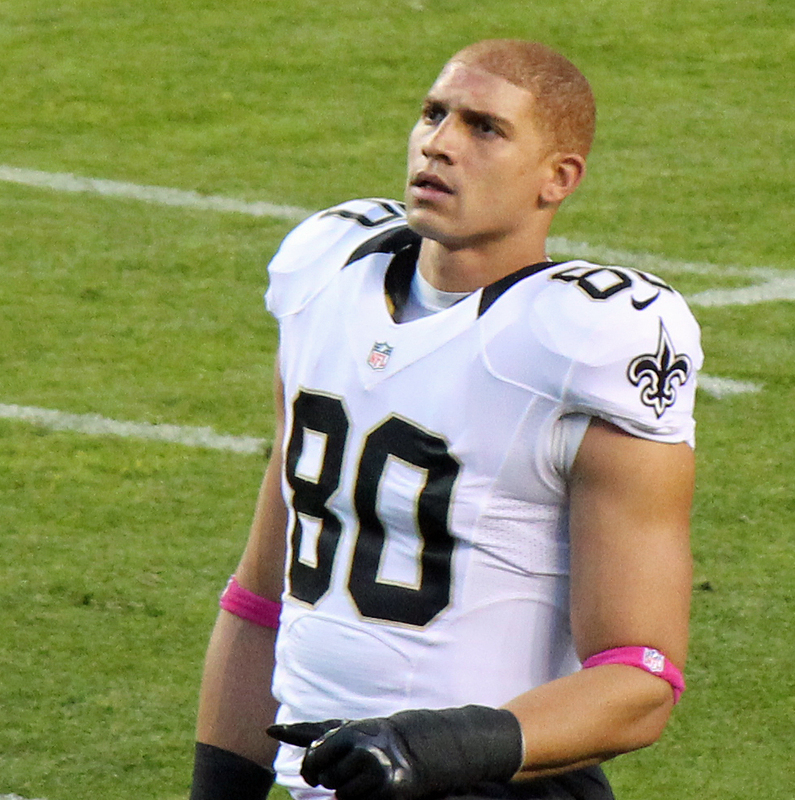 NFL tight ends have become a prominent element in many passing attacks. 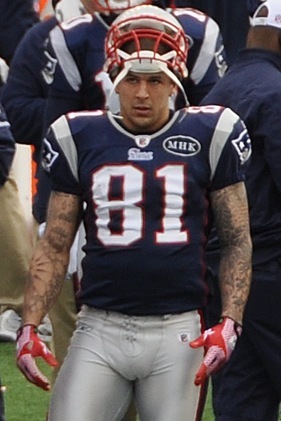 In 2011, the New England Patriots found themselves blessed with an abundance of talent at the tight end position. Rob Gronkowski and Aaron Hernandez had an historic season as the two combined for over 2,200 yards receiving and 24 touchdowns. 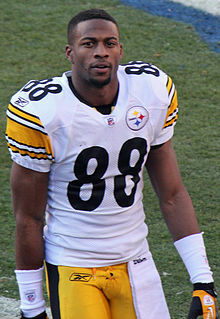 What position player led their team in receptions for the Dallas Cowboys, Atlanta Falcons, New Orleans Saints, Oakland Raiders, and the Pittsburgh Steelers? You guessed it, the tight end. With the premium placed on pass rushers and shutdown corners, tight ends become even more central to an offense’s ability to move the chains. 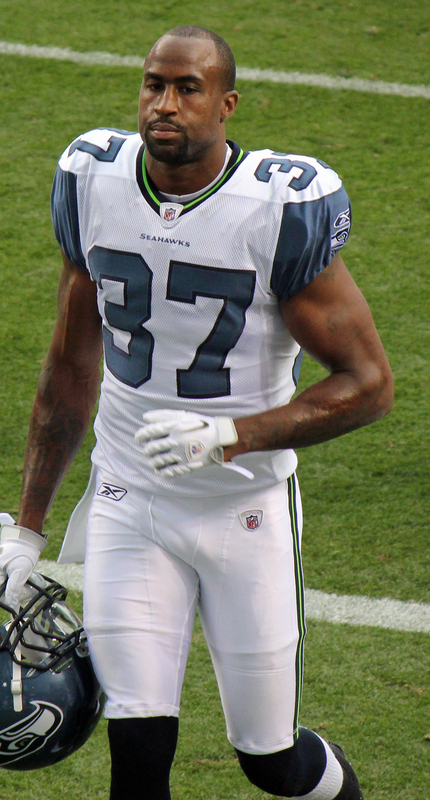 Larger, more physical corners such as Richard Sherman, Charles Tillman (both 6’ 2”), and Brandon Browner (6’ 4”) make it more difficult for wide receivers to make a play on the ball in tight coverage and provide more balanced match ups against 6’ 5’’, 6’ 6’’ tight ends. The need for an increase in larger, more aggressive corners like Browner show evidence of the uptick in tight end usage in the passing game. Young passers learn to lean on tall, athletic tight ends that can break away from the linebackers assigned to cover them. Alex Smith developed a healthy on the field relationship with Vernon Davis in San Francisco, Christian Ponder with Kyle Rudolph, as well as Andrew Luck with Dwayne Allen. With the amount of talent at the tight end position, there’s never been a more exciting time to be a fan. *All images courtesy of Wikimedia creative commons. Starting Kansas City Chiefs Quarterback Alex Smith has a history of developing a close on-the-field relationship with his Tight End. While starting in San Francisco, Alex Smith leaned heavily on Vernon Davis and his otherworldly athleticism to move the chains through the air. 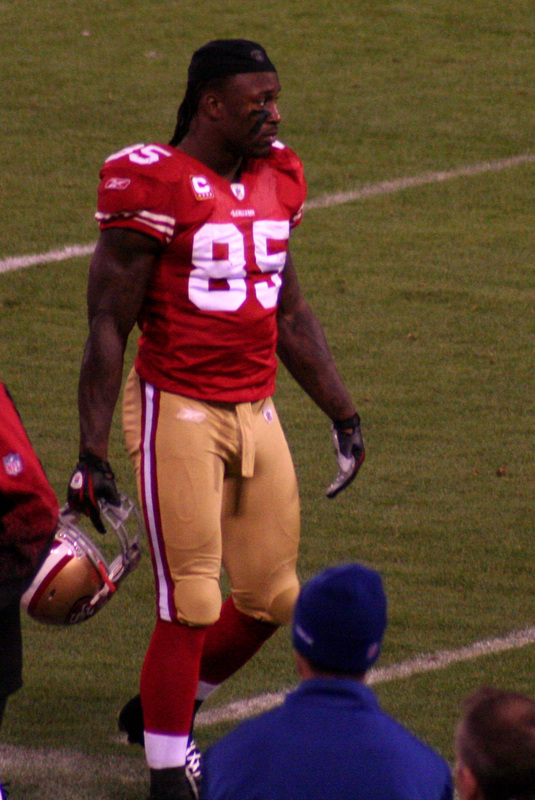 Vernon Davis led the 49ers in receiving yards for the 2009 and 2010 seasons. 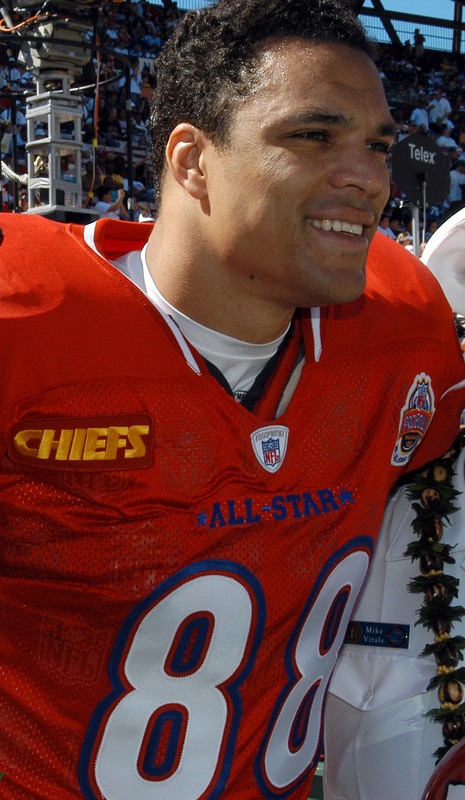 Kansas City’s new passer can be expected to likewise look to Tony Moeaki to help find holes in coverages. The 252-pound, 6 foot-3 University of Iowa product has proven himself as an effective weapon in the Kansas City offense with Matt Cassel at quarterback. 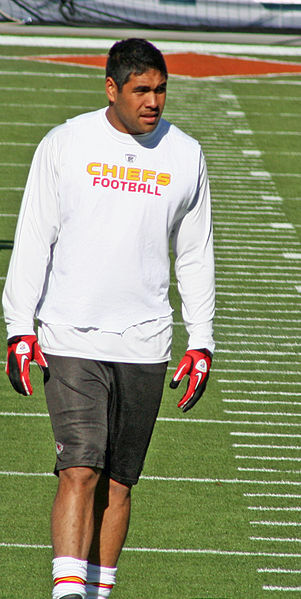 Bringing in Alex Smith should help Tony Moeaki surface as one of the premier NFL tight ends. With the departure of Mike Wallace in the Pittsburgh Steelers offense, wide receiver Emmanuel Sanders will have a chance to step in and take the spotlight on the field. Sanders’ teammate, Antonio Brown is a talented wide receiver who has proven his worth, but made it into the endzone only seven times in the last two season combined. A full slate of games should afford Sanders several opportunities to show off his ability to break away from defenders and into the end zone. 2012 was the year of the rookie quarterback with three starting rookie quarterbacks heading into the playoffs, and rightfully so, as the play of Russell Wilson, Robert Griffin III, and Andrew Luck surpassed all expectations placed upon them in the preseason. Ryan Tannehill, another 1st year quarterback, did not end the regular season with a playoff berth or with an impressive rookie stat sheet. 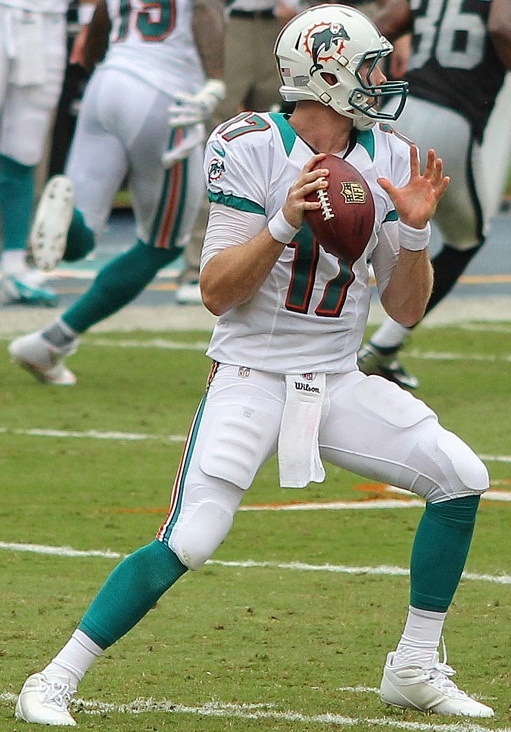 Fortunately for Tannehill, the acquisition of wide receivers Mike Wallace, Brandon Gibson, and tight end Dustin Keller should help him overcome the hurt of missing the playoffs last season, having Brian Hartline as your top receiver, and being a rookie quarterback in the NFL. The Dolphins are a new-look team this year, undergoing a change in logo and team uniforms not unlike the makeover the Oregon Ducks experienced in 2006. Hopes are high in Miami, with a host of new offensive weapons and the drafting of Dion Jordan, Tannehill may be leading the Dolphins into wild-card weekend if their opposition doesn’t plan for the budding star seriously. To consider Rivers’ chances of bouncing back in 2013, one need only to look at his pool of available receivers. Malcom Floyd, (a healthy) Antonio Gates, Vincent Brown, rookie receiver Keenan Allen, and former 1st round pick Robert Meachem. Vincent Brown was expected to splash onto the scene and perhaps become San Diego’s most effective target if not for an injury that ended his season before the preseason could even come to a close. Cal standout Keenan Allen fell to the Chargers in the 3rd round after concerns about his 40-time caused teams to pass on him. Allen ended up being taken two rounds later than he was initially projected to be drafted. If you’re still not convinced, San Diego has a new head coach, Mike McCoy. Yes, the same Mike McCoy that took an ordinary NFL offense and geared it around the strengths of current NFL ‘punt-protector’ Tim Tebow to bring Denver into the playoffs and defeat the Pittsburgh Steelers. Rivers is not nearly the project Tebow was in Denver, meaning McCoy and Rivers should be able to work together to help Rivers have likely his best season yet. 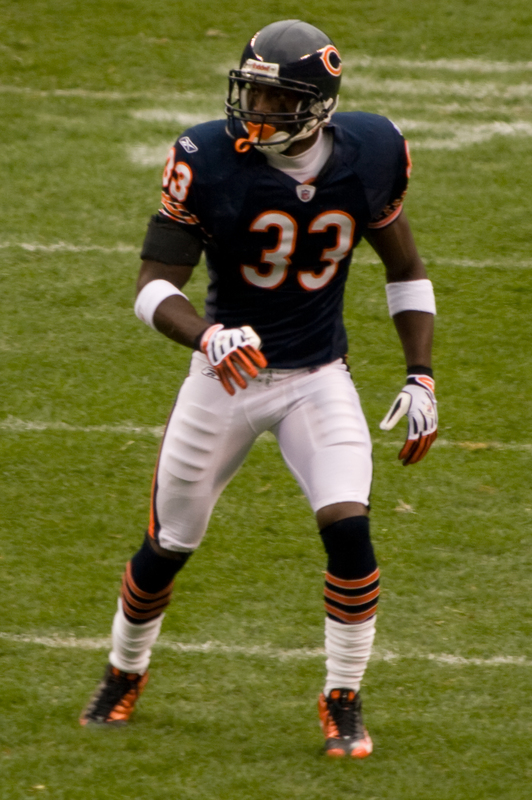 In 2011, the 49ers had an overpowering defense coupled with a ball-control offense that led them to the playoffs only to lose to the veteran New York Giants. In 2012, the 49ers defense showed flaws in giving up the long pass, something that hampered them dearly in the Superbowl. Then San Francisco let go of good-but-not-great Safety Dashon Goldson in free agency. Goldson was looking to get paid more money than San Francisco was willing to part with. At the peak of day one in the NFL draft, San Francisco moved up in the first round to select Eric Reid, a star defensive back out of LSU. 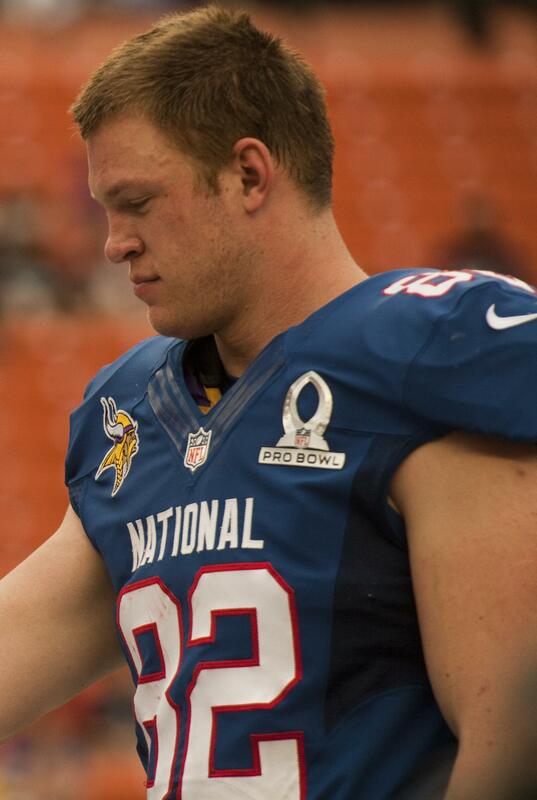 It’s impossible to know how a rookie will handle the NFL. Eric Reid might be the biggest bust since Robert Gallery. His game tape suggests otherwise. Reid is a disciplined and rangy player that should take advantage of a 49ers defense chock-full of star talent. Aldon and Justin Smith should keeping opposing quarterbacks from making well-planned decisions often enough to afford Reid plenty of chances to knock down passes and finalize turnovers. Reid’s athleticism should also give ‘9ers defensive coordinator Vic Fangio ample opportunity for a safety blitz if the need arises. Houston Texans Andre Johnson has been far and away the number one receiving threat for several years. For the past two years, Houston has fielded a star-studded offense and defense with which to terrorize opponents with. The drop-off between receiving talent after Andre Johnson is drastic enough to warrant Houston spending a first-round draft pick on the Clemson product. As NFL analyst Mike Mayock puts it, DeAndre Hopkins “took the game over” in the Chick-fil-A bowl against Louisiana State. If Hopkins can live up to the high expectations placed on him, he should open up coverages and make Houston an even more devastating passing offense to face. DISCLAIMER: The following post regards professional football. If you are not interested in pro football, then please disregard this post. 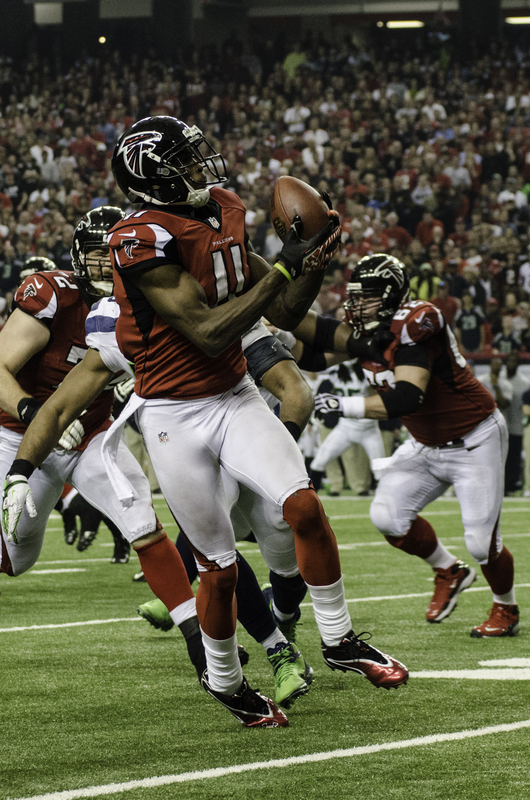 In April of 2011, Arthur Blank (owner of the Atlanta Falcons) spearheaded a trade between the Cleveland Browns and the Atlanta Falcons football teams for the Falcons to move up in the first round of the NFL draft in order to draft highly-coveted Alabama wide receiver Julio Jones. In doing so the Falcons received the Browns 1st round pick (6th overall) and the Browns received the Falcons 1st round pick (27th overall), 2nd, and 4th round pick for the 2011 season, as well as the Falcons 1st and 4th round pick in the 2012 draft. 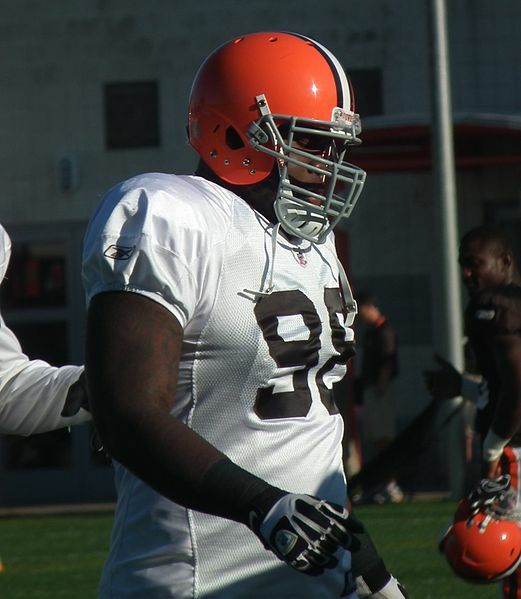 After a trade with the Kansas City Chiefs to move up to select DT Phil Taylor in the 2011 draft, the Browns’ haul includes: defensive tackle Phil Taylor, from Baylor (1st round pick 2011), wide receiver Greg Little from North Carolina (2nd round pick), Owen Marecic, fullback from Stanford (4th round pick), and 1st round pick (2012 draft) Trent Richardson, running back from Alabama (the 4th round pick received from Atlanta for the 2012 draft was part of a package deal for Cleveland to move up into the number 3 spot in round 1 to select Trent Richardson). Atlanta surrendered five picks to acquire one man. Did they make the right choice? 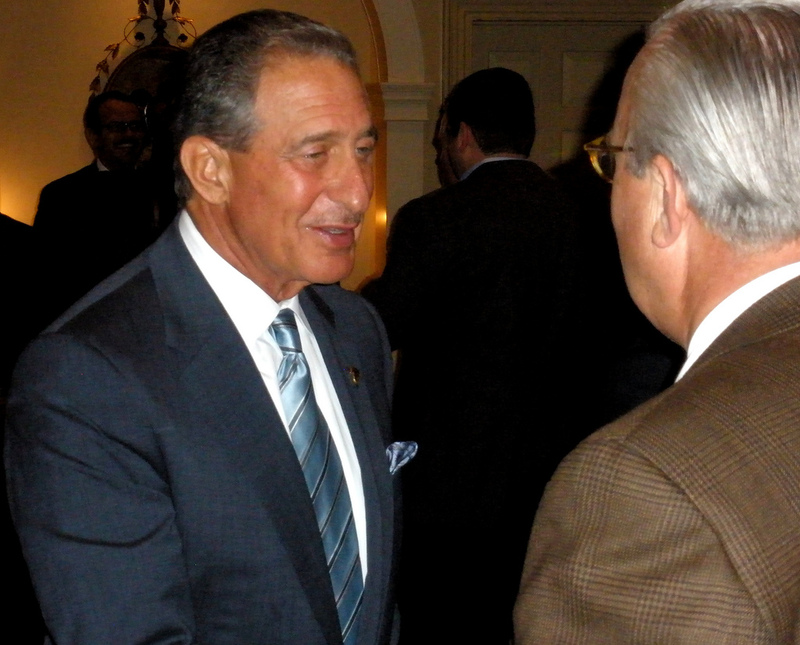 Is Arthur Blank a lunatic? Let’s look at the numbers. Julio Jones, Wide Receiver has totalled 2,157 receiving yards with 133 receptions, 18 touchdowns at 16.2 yards per reception in 28 starts in his first two seasons in Atlanta. That’s an average of 1078.5 yards receiving, 66.5 receptions, 9 touchdowns per season, or per 14 starts. That’s a lot of production out of a young wide receiver who has steady competition between Roddy White and the ageless Tony Gonzalez. Cleveland Browns first 1st round pick, Phil Taylor has 23 starts, 49 total tackles, 5 sacks, 1 pass defended, and 1 forced fumble in his first two seasons. Not bad for an interior d-lineman. 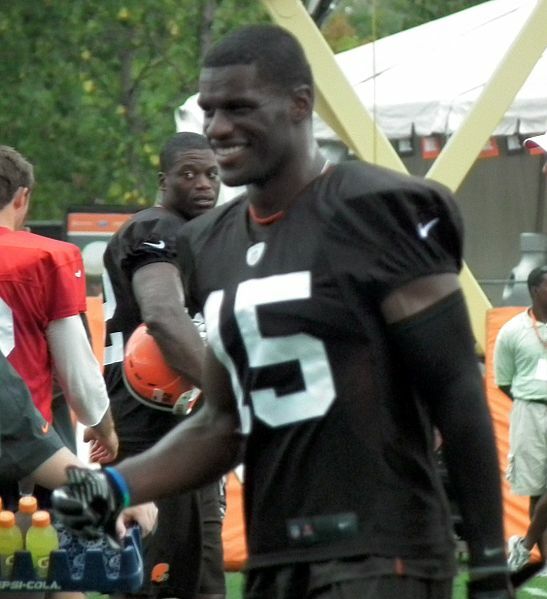 Greg Little, wide receiver, the 2nd round pick, totalled 28 starts, 114 receptions, 1,356 yards receiving with 6 total touchdowns at 11.9 yards per reception. 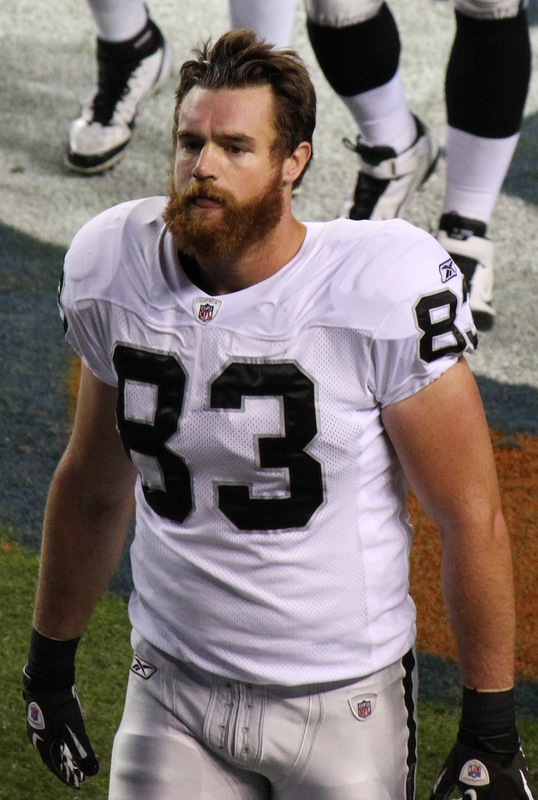 Owen Marecic, fullback, 4th round pick, totalled 6 starts in two season in Cleveland. 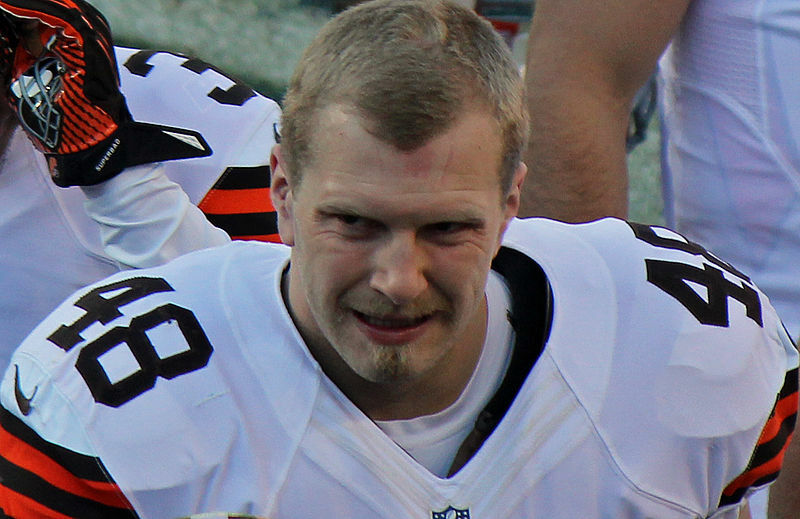 Presumably Marecic’s impact in cleveland has been statistically insignificant. Fullbacks rarely get in the spotlight in the NFL, but Marecic is starting less than 1/5th of the time for Cleveland, meaning he is not considered a major asset to the offense. The Browns used the late round first pick as motivation for Minnesota to move from 3rd overall to 4th overall, apparently paranoid that Minnesota with running back king Adrian Peterson would spend their first round pick on a running back. This seems like it would have been an awful waste, as Minnesota, even though Adrian Peterson had been recovering from injury had a quality backup in Toby Gerhart. Cleveland could have easily used that pick to take a late round talent, such as Courtney Upshaw, Janoris Jenkins, or Coby Fleener. Richardson would still have been available had Cleveland not moved up. 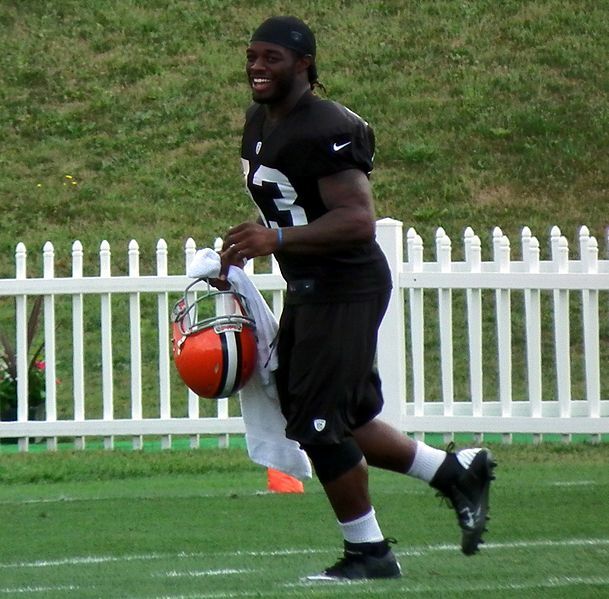 Cleveland netted: a solid Defensive Tackle, an above average wide receiver in Greg Little, and a backup fullback. Atlanta netted a very talented wide receiver who has allowed Atlanta’s offense to go from good to great, even without a serious answer at the running back position now that Michael Turner has aged. Jones’ chemistry with the rest of the offense makes Atlanta a perennial NFC contender even with a defense that ranked in the bottom half in terms of total yards allowed. Attempting to predict who Atlanta would have drafted had they not moved up is nearly impossible. It is feasible that Atlanta could have drafted sufficient talent produce as many wins or more as they have gotten since taking Julio Jones. But Arthur Blank had a vision for his offense that involved a star wide receiver lining up parallel to Roddy White, and he fulfilled his vision, and the Falcons’ offense is one of the highest scoring in the league, averaging 26.2 points per game, good for 7th in the league. Cleveland collected a ragtag group of players who, while they do contribute to the team, do not do so nearly as much as Julio Jones does for Atlanta.